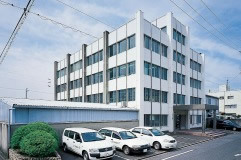 Tenryu Sangyo Industry Co., Ltd.
Japan Brake Industrial Co., Ltd. 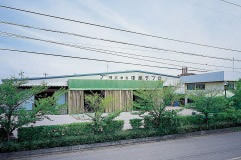 Brother Precision Ind. 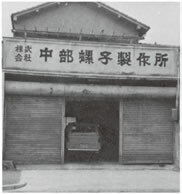 Co., Ltd.
Nippon Pop Rivets and Fasteners Ltd. 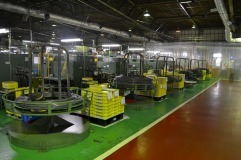 The second extending construction of the Anjo plant was completed. 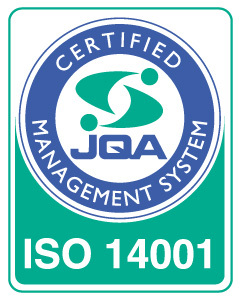 for the purpose of improving our quality assurance system. 2-die 3-blow headers were installed. introduced to the site of 5,357m2. NC lathes and cold-forging presses were installed. Additionally a cold-forging press was introduced. Company name was changed to Chubu Tepro Co., Ltd.
QS-9000 and ISO9002 certifications were acquired. A parts former was expanded. A part former was expanded. 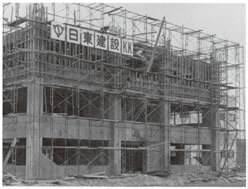 The third plant was newly built according to the expansion of facilities. 10 minute-ride by taxi from Aratama-bashi subway station. Tomei & Meishin Expressways: 30 min. from Nagoya Interchange. Ise Wangan Expressway: 30 min. from Nagoya South Interchange. Ise Wangan Expressway: 30 min. from Toyota South Interchange.